Dr. Lisa A. Porter is an Associate Professor in the Department of Biological Sciences at The University of Windsor. 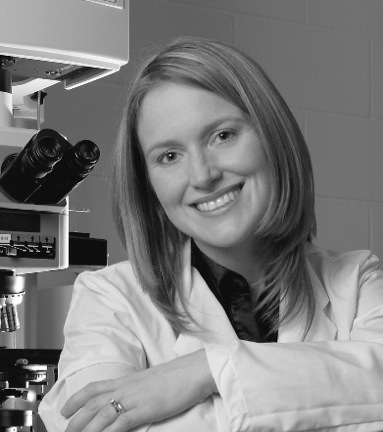 Her research focuses on the study of Spy1, a cell cycle protein, and its role in oncogenesis. By investigating the novel mechanisms that this protein plays in the regulation of mammalian cell cycles, she aims to better explain and understand the critical role it has in the control of both breast cancer and brain cancer. She is also the Scientific Director of the Windsor Cancer Research Group (WCRG)—an assembly of local researchers, clinicians and community partners— which focuses on strengthening local cancer research and bridges collaboration with local cancer treatment centres.